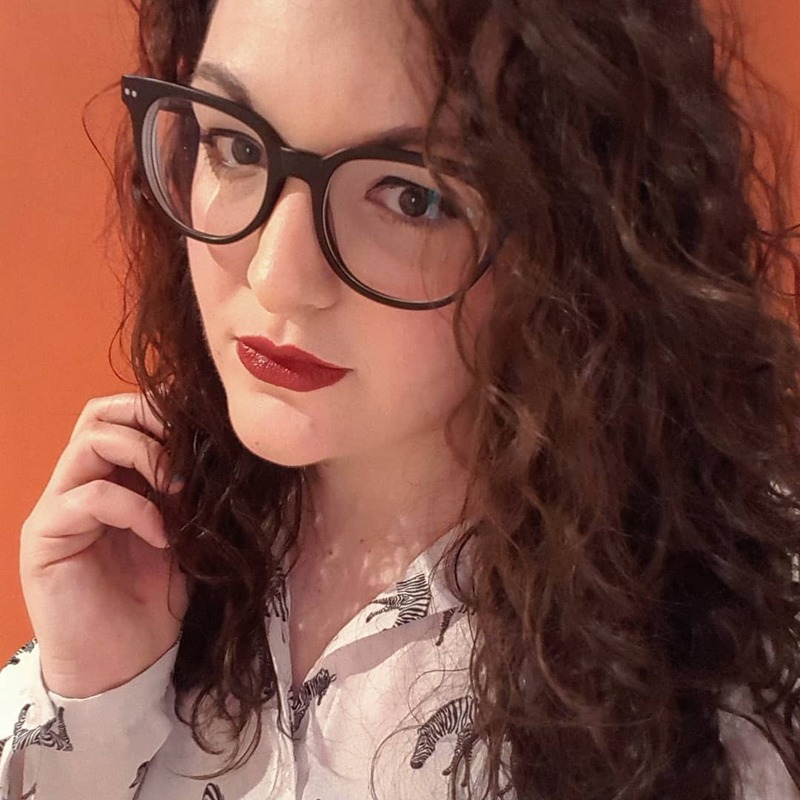 As I went to see McBusted earlier this week (there will be a review that’s heavy in blurry photos to follow this, don’t worry), it got me thinking about the best and worst reunions of the bands of my childhood. A band getting back together after a good 10 years of being apart tends to mean one thing – they’re skint. There always seems to have been one member who’s actually had a bit of a career and the others are in desperate need of a boost. So, I bring you, the Good, the Bad and the Ugly of the bands we used to (and in some cases still do) love. 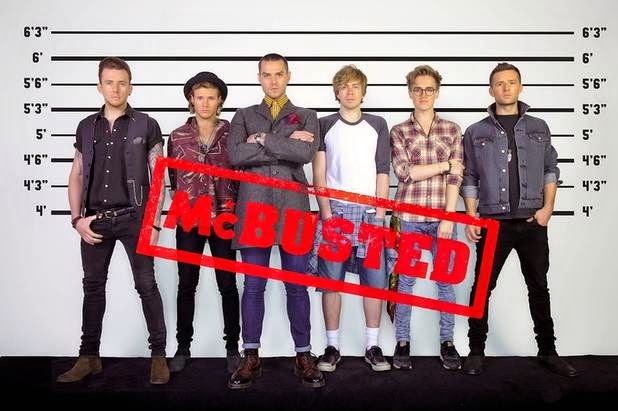 McBusted. They managed a sell-out first tour off the back of 2/3 of Busted joining up with McFly and reworking the songs so that Charlie’s vocals were covered. After realising that the band has a fanbase that isn’t just made up of existing McFly fans, they brought out an album, did a documentary, everyone (who didn’t already know) realised that they’re a genuinely nice group of blokes and they announced a second tour that started just recently. Both tours were loaded with nostalgia and the entire band seems humbled that so many people are there to see them perform. Steps. They announced a reunion, put in the rehearsals, went on tour, sung the old stuff and everyone loved it. After the Ultimate tour, they did do a follow-up tour that was only 6 dates long in the run up to Christmas (promoting their Christmas-y album) but Steps pretty much quit whilst they were ahead. 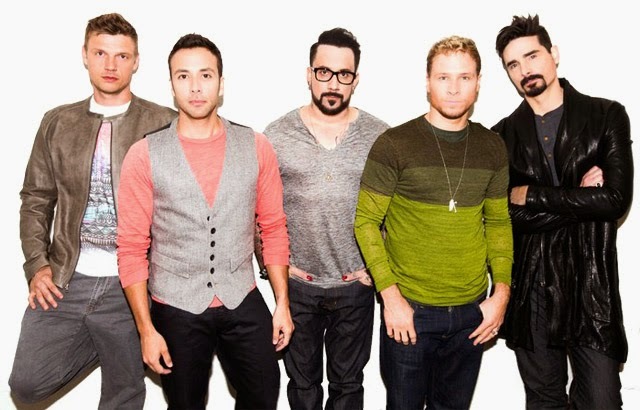 The Backstreet Boys. I’ll take this opportunity to publically apologise to my gig-buddy Sophie for telling her that going to see them was an amazing idea and of course we knew all of their songs. We turned up, we knew about three songs, they put on a pretty mediocre performance and we left feeling like we’d wasted about £50. I don’t know whether it would have seemed a lot better to us if we’d been about 5 years older and a bit more of the Backstreet Boys era, but the show itself seemed dated – a lot of stool sitting/standing up at the key-change and the singing was questionable. S Club 7. If there was ever a band that was desperate to cling onto fame, it’s S Club 7. After seeing their Children in Need performance, I really hope that they plan to lip-sync their way through their tour and that most people are far enough from the stage to not have their bubble burst. It also surprises me that they book Jo for anything anyway because she’s racist. 5ive. I haven’t actually seen them perform but they have seriously diva attitudes for a band called 5ive that only has four members. I was meant to see two of them perform at Popworld (I go on the classiest of nights out) and they rocked up 2 ½ hours late for their performance when most of us had got bored and left by then. Who knows if they can actually sing? Nobody stuck around to find out. So that’s my round up of the latest reunions. Who would you love to see get back together? I think it would be all my childhood dreams come true if Victoria Beckham quit fashion, rounded up the Spice Girls and went back on tour!